Station 42 offers unique student living within walking distance of the University of South Florida. Station 42's fully furnished 4-bedroom floor plan is ideal for students, offering a shared common area and individually locking bedroom suites with a private bathroom for every resident. 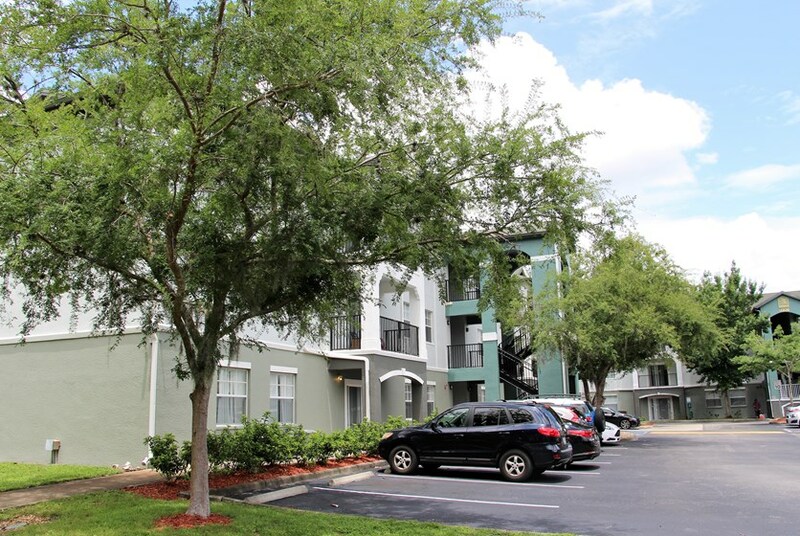 This student living community is less than a 15 minute walk to USF campus, but if you don't want to walk you can always catch the USF Bull Runner Shuttle with two stops conveniently located close by! 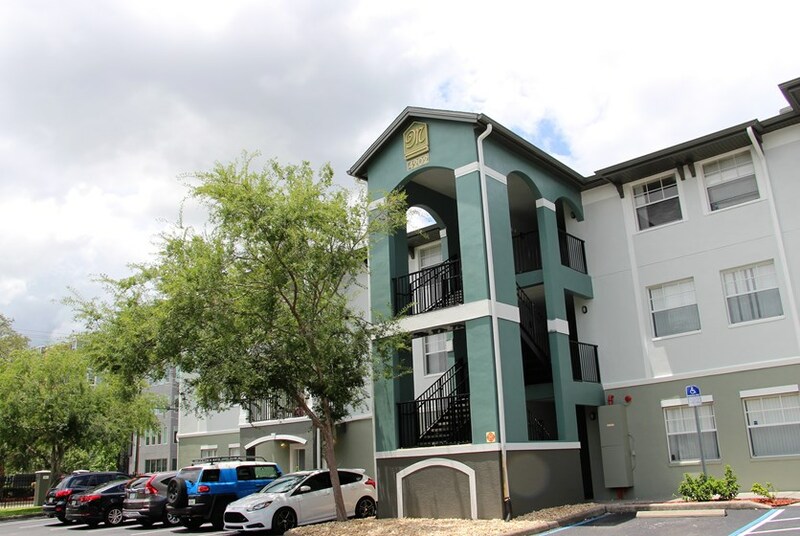 Located north of the University of South Florida, less than a half mile from the heart of USF campus! Friendly and professional on-site staff hosts weekly resident activities like movie nights with popcorn, breakfast, and more where you can get to know your neighbors! Student-style four bedroom floor plan with open-concept living areas and the best value per square foot on 42nd Avenue. 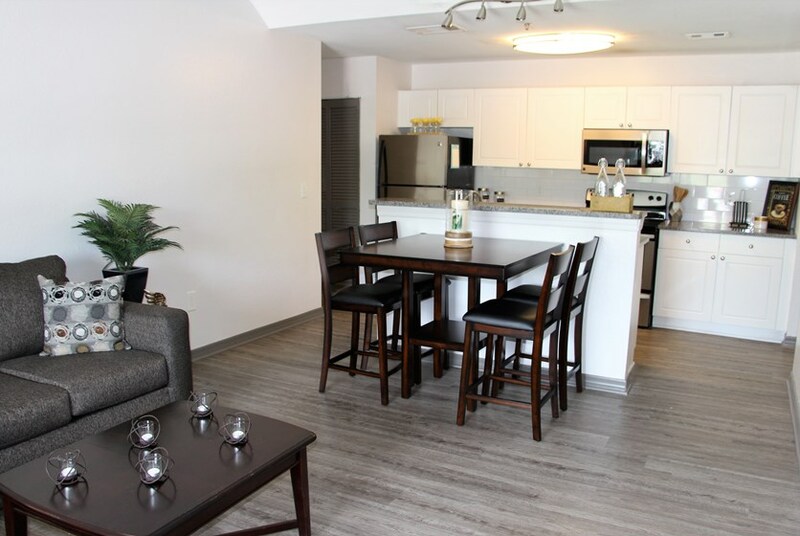 Ask the leasing team about new upgraded apartments with flat screen LCD televisions, wooden furniture, au lait ole satin paint, and modern furnishings and decor. Convenient all-inclusive rents combine furniture, electricity (with cap), water, cable with HBO, and high-speed internet into 1 easy monthly payment and individual leases ensure that you're only responsible for your portion of the rent. 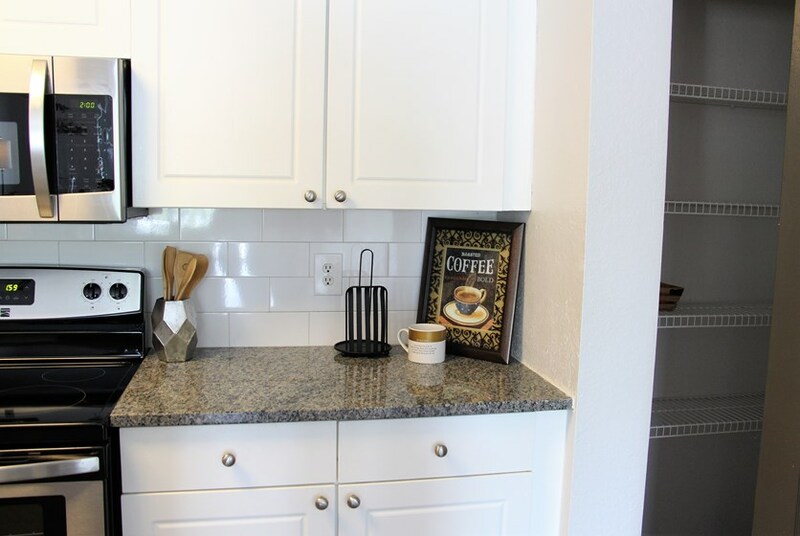 Spacious common areas include a fully-equipped kitchen, dining area with seating for 4, laundry room with washer and dryer, and large patio. We've sent your message off to Station 42 Apartments. If you'd like to chat with the staff immediately, feel free to call them at (813) 489-4428. If you would like to chat with the Station 42 Apartments staff before your tour, you can call them at (813) 489-4428. We're checking availability for you now! Someone from the leasing team will contact you shortly. Meanwhile, please feel free to call Station 42 Apartments at (813) 489-4428.